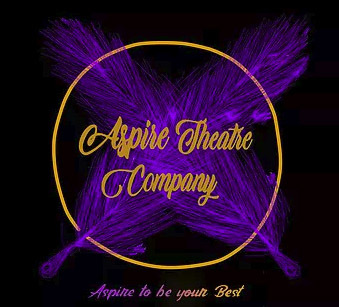 Two of our Producers went to see the Aspire Theatre Company in action at their End Of Term show and to explain about Play In A Week to their cast and supporters. The amazingly talented children treated us to individually performed extracts from Shakspeare’s “Scottish play”. After the intermission all the cast performed Romeo and Juliet in its entirety at a standard which would not have been out of place on a London stage. 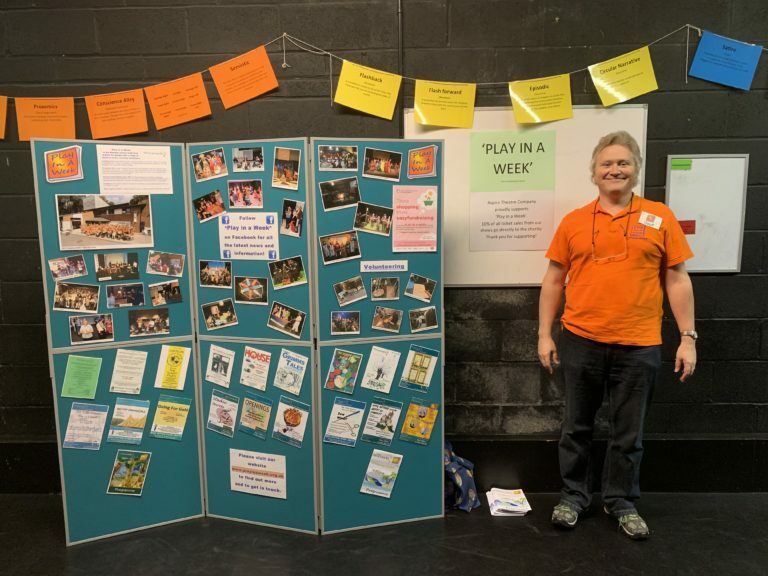 Once again we would like to thank Jeanette and her team for their generosity in supporting Play In A Week.